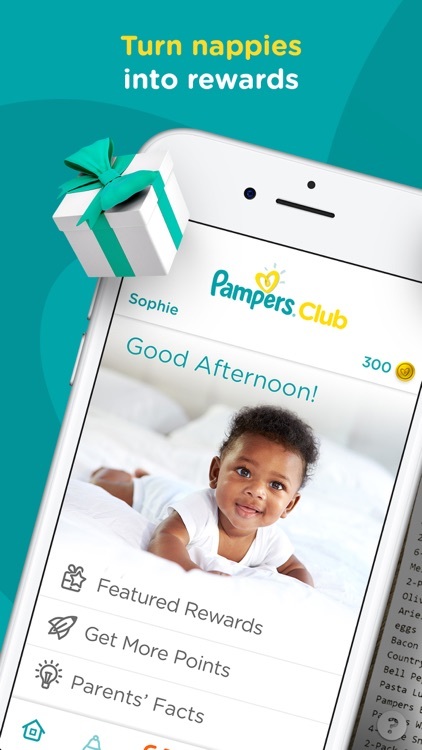 Welcome to Pampers Club, the app that enables you to get something back for every Pampers product you purchase. 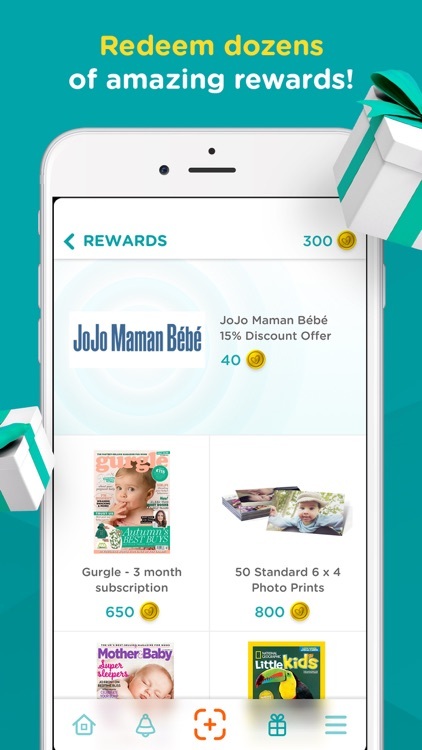 Simply download the Pampers Club app, add your baby product purchase, and earn rewards from nappy discounts to gifts for the family. Join millions of parents now and enjoy bonus points upon first sign-in. Become a Pampers Club member to scan receipts for amazing savings on baby essentials and great offers on baby products! 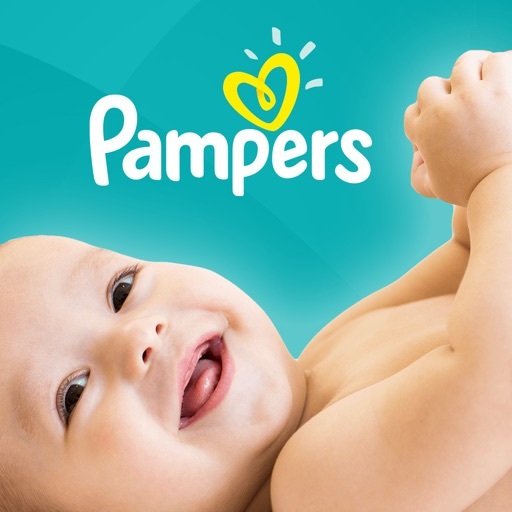 • Pampers coupons and discounts for popular baby care brands, Pampers baby nappies, baby wipes, newborn nappies, baby gear, and more! • More great gifts for babies, gifts for mums, dads, and the whole family! 1. Download the Pampers Club app and create your account. Already registered with Pampers? Great – all you need to do is sign in. 2. Every time you buy Pampers baby nappies or baby wipes, scan the product receipt via the app. 3. 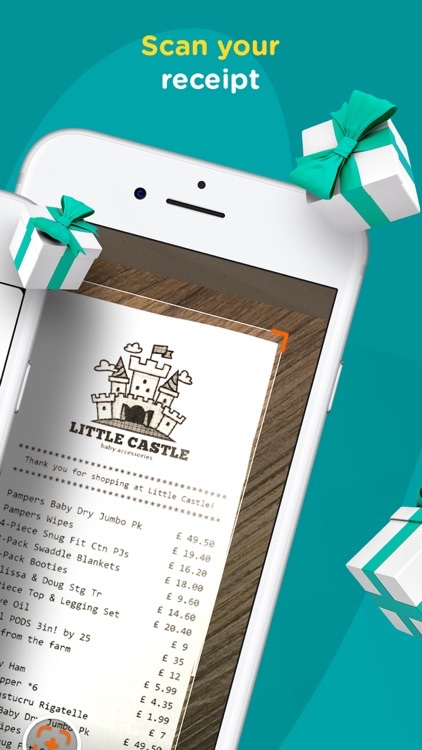 Each receipt you submit earns you reward points, instantly added to your balance. Plus, to get you off to a great start, we welcome you with bonus reward points upon first sign-in. You will get 10 reward points for every £1 spent on Pampers nappies and best baby care products. 4. You can redeem your points for the reward of your choice. Choose from a wide selection of club rewards including nappy coupons, shopping discounts on baby products, baby toys, magazine subscriptions, and much more! You can earn club points by shopping Pampers products at Amazon, Boots, Asda, Sainsbury’s, Morrisons, Ocado, Tesco, and other baby product retailers, both in-store and online. 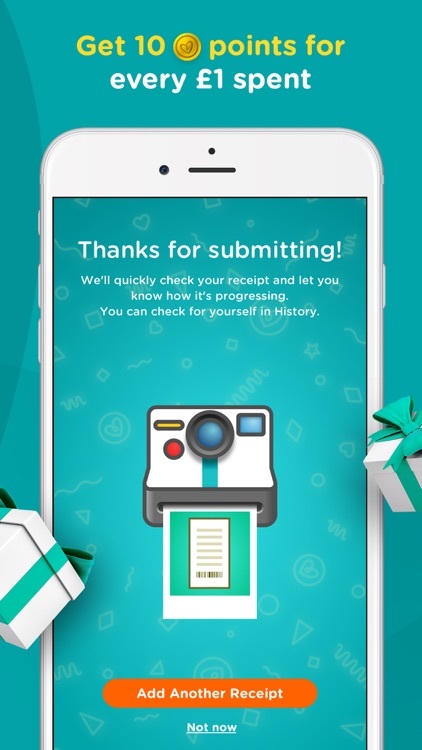 The Pampers Club app guides you along every step from scanning receipts from your baby product purchases, to submitting them for rewards, through browsing the gift catalog. 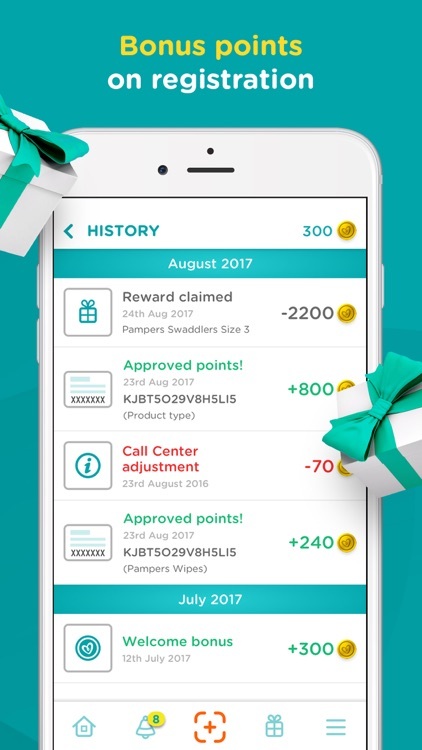 It keeps you updated on the latest Pampers offers, helps you keep track of your points transactions, and enables you to order rewards and have them delivered to your home. 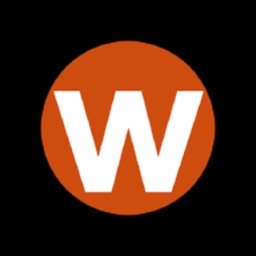 The latest release of the app, version 3.5.2 comes with sleek new visual elements and animations to make your user experience even more rewarding.